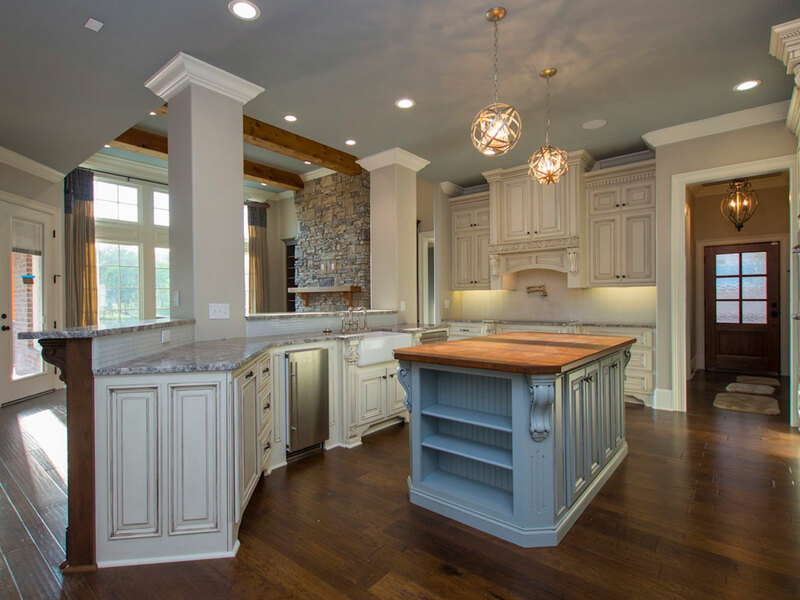 We are a custom home building company that has been developing communities and building new homes in Limestone & Madison County since 2002. Find your next home with us! 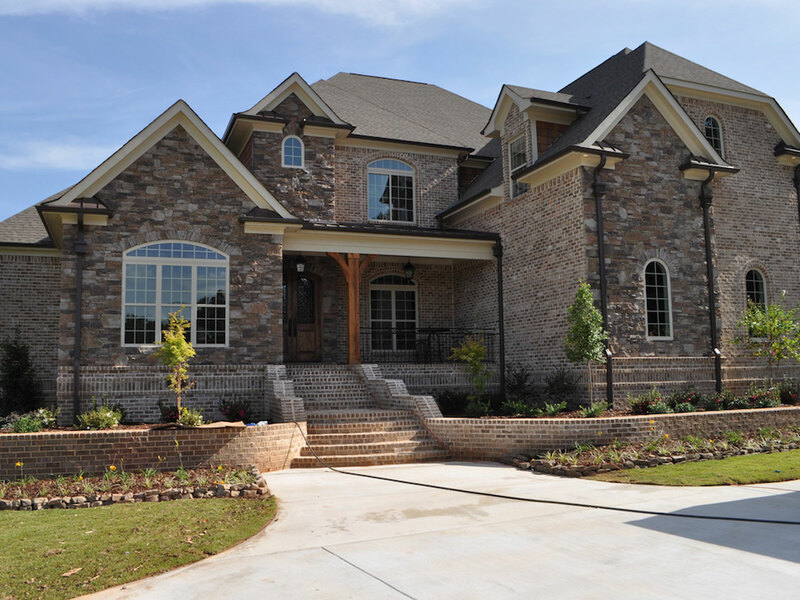 Winter Homes is a locally owned North Alabama home building company serving Limestone & Madison County, AL. As a family owned and operated company based locally in North ALabama, we live, work and build in our own communities. We pride ourselves on our reputation and your enjoyable experience of buying or bulding a custom home with us. We welcome you to explore our available homes and floor plans and we look forward to assisting you in finding or building your brand new dream home in Athens, Alabama. Passion and Experience in Our Craft. 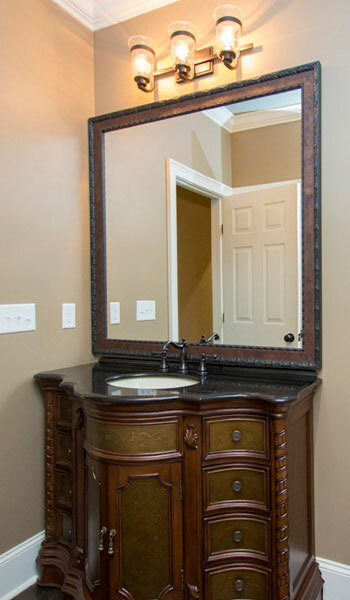 Quality workmanship is a standard practice in all that we do. 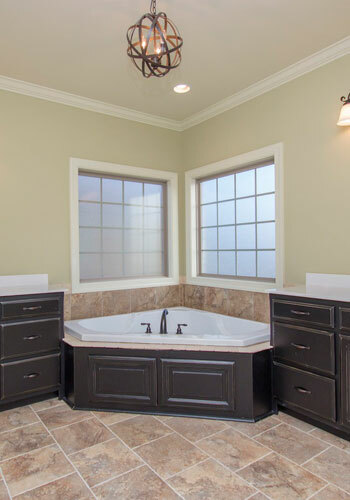 Every home we build is constructed with exceptional quality products, features, and design elements. We pay particular attention to each and every detail, delivering a product that both of us will be proud of for years to come. You can relax knowing that your project is being managed by a knowledgeable, experienced team of builders, and that we will offer expert advice on the structure and style of your new home. At Winter Haven Estates, your dreams can become your reality! 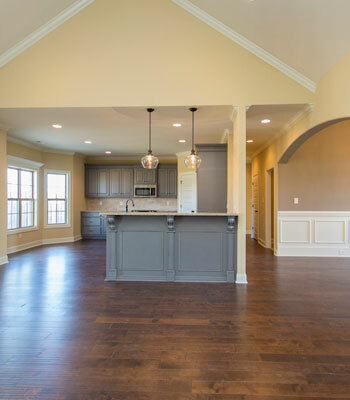 Build a completely custom home, or choose from a variety of our existing floorplans, on your beautiful 3-6 acre estate lot in the heart of Athens alabama. With great access to both HWY 72 and 65/565 you can have that frontporch, country living, with all of the convienience of living downtown! Pre sales are starting now, so don’t hesitate!